We know, we have told you over and over again that if you are looking for an Android tablet right now, the Nexus 7 is the way to go. But if the bottom-line price is an important issue, then today’s Woot! deal will be hard to ignore. 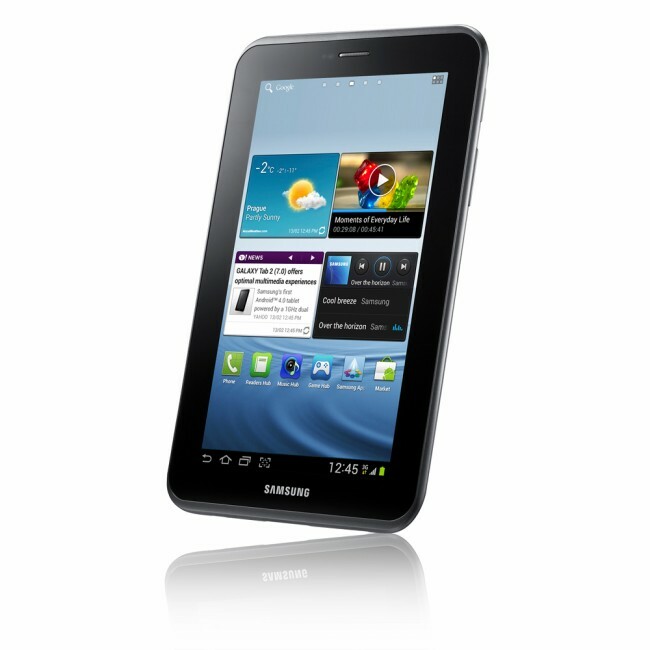 The Samsung Galaxy Tab 2 7.0 is on sale today only for $179.99 for a refurbished model. That gets you a 7″ tablet with a 1GHz dual-core processor and Samsung’s TouchWiz on top of Ice Cream Sandwich packed inside. There is 8GB of on-board storage that can be expanded with a microSD card. Not the best tablet in the market today, but again, this is a deal. And if the refurbished tag is giving you second thoughts, let me say from personal experience that I bought my WiFi XOOM refurbished from Woot! and it is still going strong to this day. Does this deal interest you or would you save for something else?